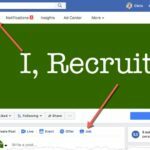 Are you still not using Facebook jobs to recruit? If not you are missing out on tons of candidates. According to a 2018 Pew Internet Report, “68% of U.S. adults report that they are Facebook users, and roughly three-quarters of those users access Facebook on a daily basis”. The types of applicants you will get can vary. Generally speaking, Facebook is best used for entry to mid level roles and blue collar work. 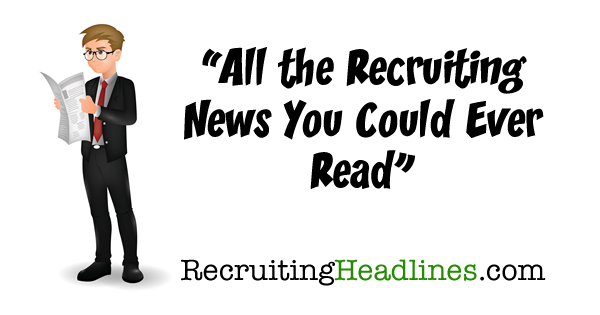 But with a little effort you can create your job ads to filter out the unwanted. So let’s break this down. 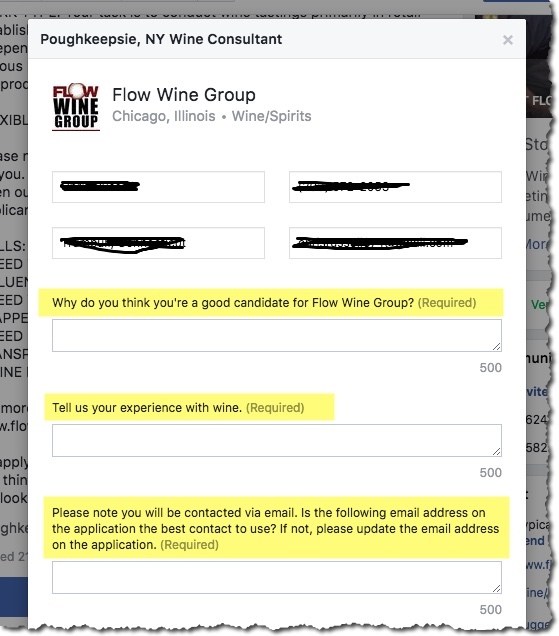 Here are three easy ways you can prescreen applicants through Facebook jobs. 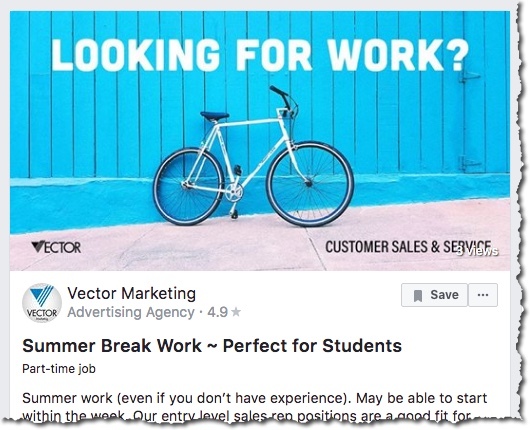 As people scroll through Facebook they gravitate towards eye catching content so your job ad MUST stand out. 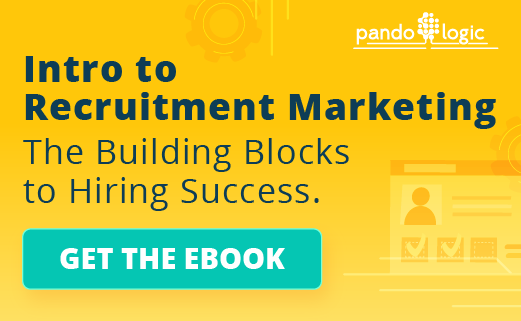 It’s important to make the job enticing enough to click and learn more. And it should be full of the RIGHT details. In this case location, pay rate and job title really matter. If the location isn’t filled out, who knows where you’ll be receiving applications from. If you don’t enter a pay rate, your candidates may be unhappy with the answer later on. If the job title doesn’t accurately reflect the role you can be sure to receive unwanted applications. If the picture isn’t interesting you will get less clicks so make it count and find a good one. 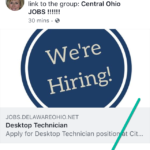 Like most job boards, Facebook allows you to include additional questions like “Free-Text,” “Yes/No,” and “Multiple Choice” to help filter out unqualified applicants. Use these options to screen each candidate. The more hoops you have listed will lead to less unwanted applies. 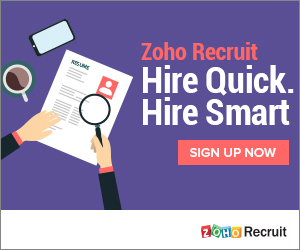 Using these prescreening tips on Facebook will help you find quality candidates, quicker. It still amazes us how many employers still haven’t dedicated a resource to mine Facebook for talent. The Facebook Job Board is the best place to start.